 Chacon flooring is a professional and reliable company with close to 20 years of experience specializing in commercial and residential flooring services throughout the San Francisco Bay Area. We are licensed (#945009) and fully insured and we offer free estimates and best of all, 100% customer satisfaction guaranteed. You can call us at 415.297-1715 if you have any questions. We have an extensive inventory of all types of floors including carpets, hardwood, vinyl, laminated and rubber floors. Come to our showroom and get a better feeling of all the types of floors we have available to be installed within 48 hours. We can start installation as fast as the next 24 to 48 hours, so visit our catalog or visit our showroom, pick your floor and ready! Need financing? Apply for a 12 to 18 month credit with Synchrony Financial and lets get ready to install your new floors! 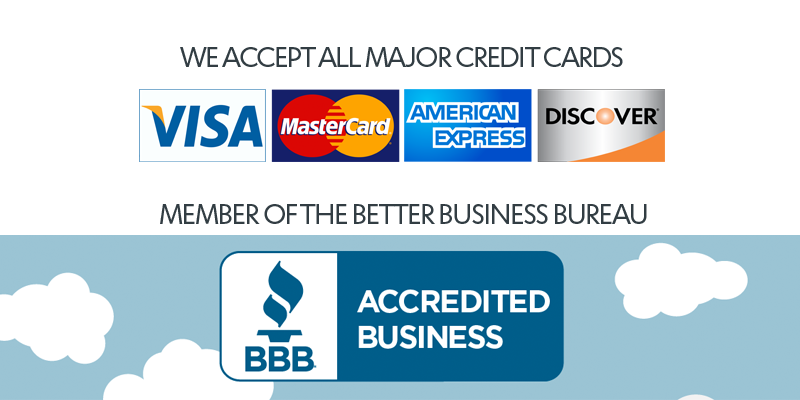 We accept all major credit card including American Express, Visa, Mastercard and Discover. Please fill out our form if you have any questions about our services and availability. 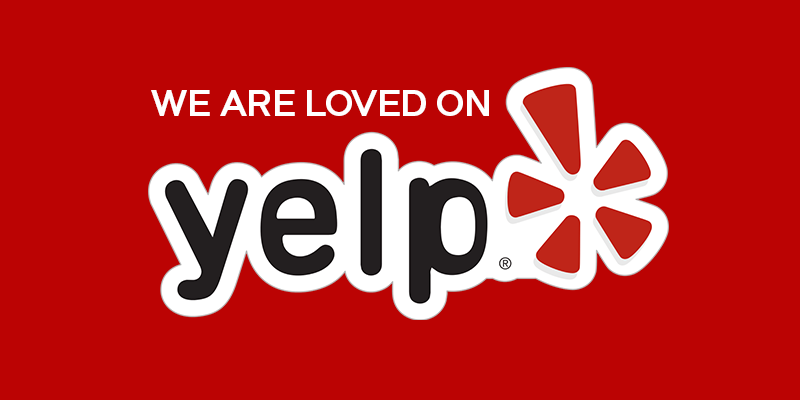 We look forward to helping you with any of your flooring needs. You can also reach us by calling (415) 297-1715.